Merry X’mas! 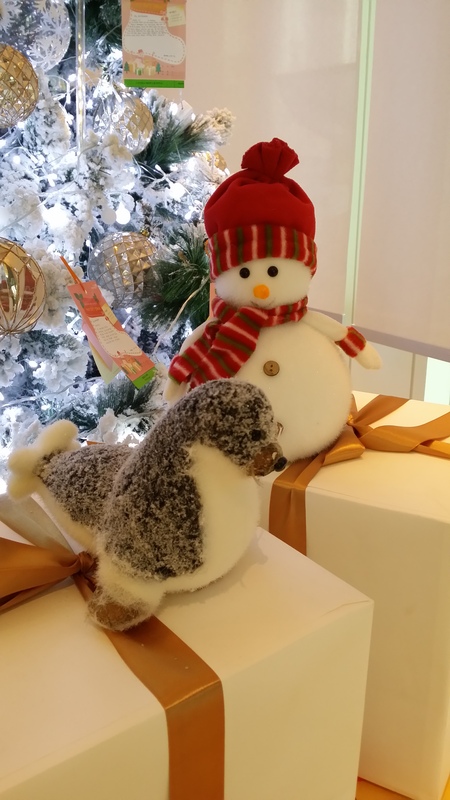 Today is the X’mas day – where are you? 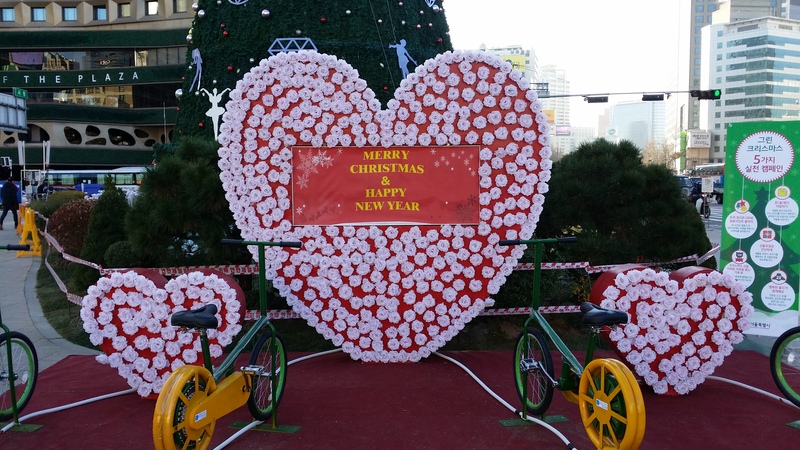 No matter where you are, you can get some X’mas feelings from Seoul by reading this post. 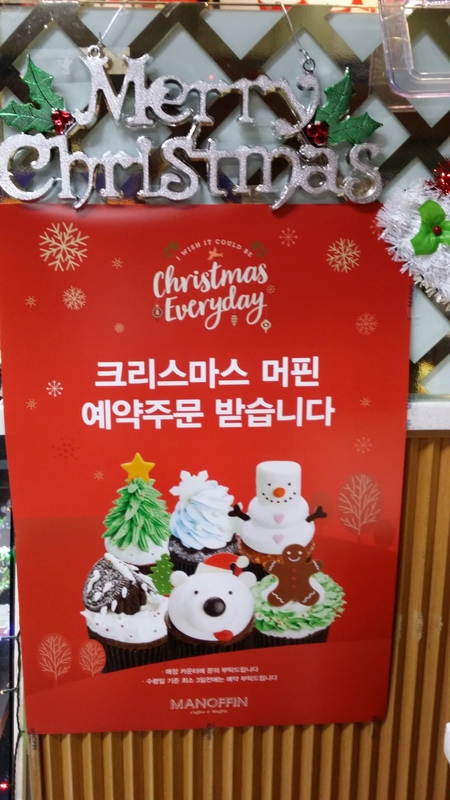 Further to the post dated 6 December 2016 in which I shared some photos taken in Seoul, let me share more X’mas-related photos from Seoul with you in this post. 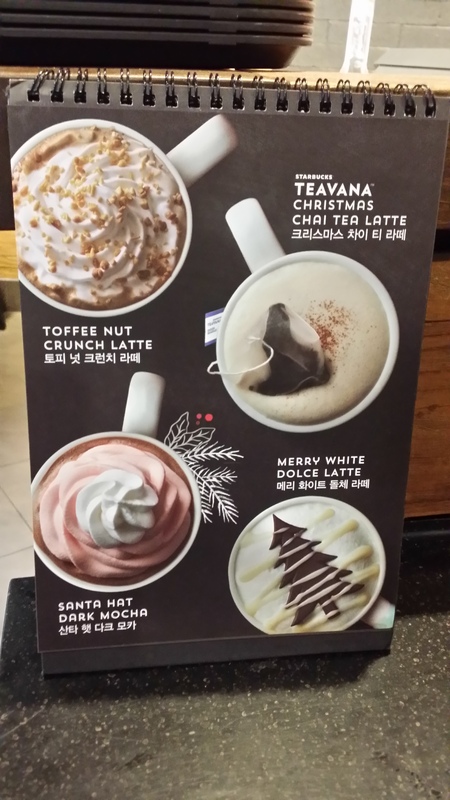 In the coming posts, I will continue to share with you the interesting things noted during my stay in Seoul. Don’t miss the coming posts.